Fast, simple, and affordable ideas for this spooky season! 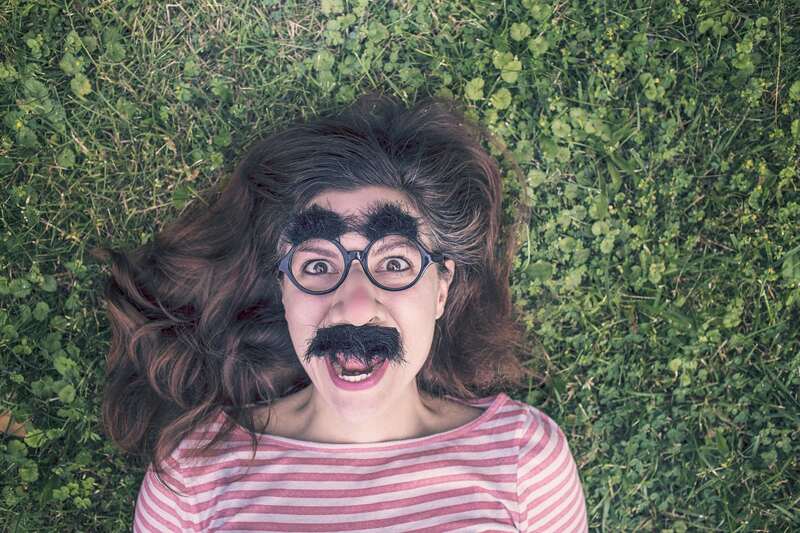 Want to know the secret to being the cool (yet effective) office manager this Halloween? The simple trick is choosing activities that are actually fun and won’t overly disrupt the workplace. You should keep all games easy to do, totally opt-in, and let people get a little festive! 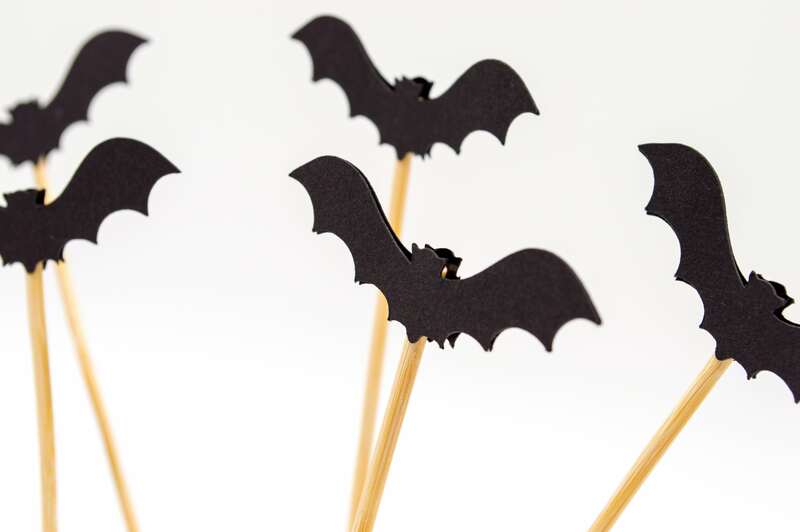 Luckily, there’s still time to organize your office’s Halloween if you hurry. I think it’s safe to say that Halloween is one of the most popular holidays in North America. Let’s face it, growing up we were excited about everything Halloween, from the costumes to the scary movies to the delicious loot from trick or treating. Eventually we did grow out of trick or treating. But the dressing up, the thriller flicks, and of course, the snacks always remained. 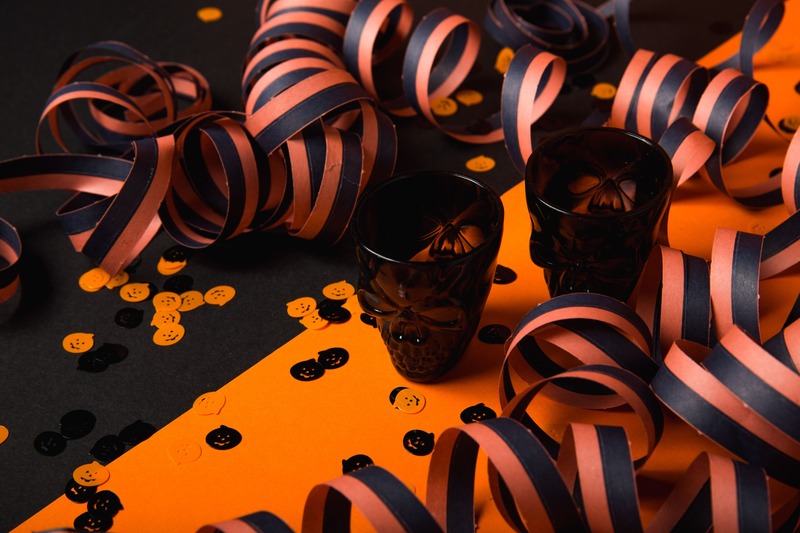 Here are 5 great tricks to having a fun time celebrating a spooky Halloween in your office! It’s a good idea to go around and privately ask if there is anything a member of your office has a phobia towards. Those who don’t have one won’t mind, and those who do will be especially grateful! Design is the first thing you notice when you walk into a room, and there’s a reason people like to add little accessories to their desks the longer they stay somewhere. 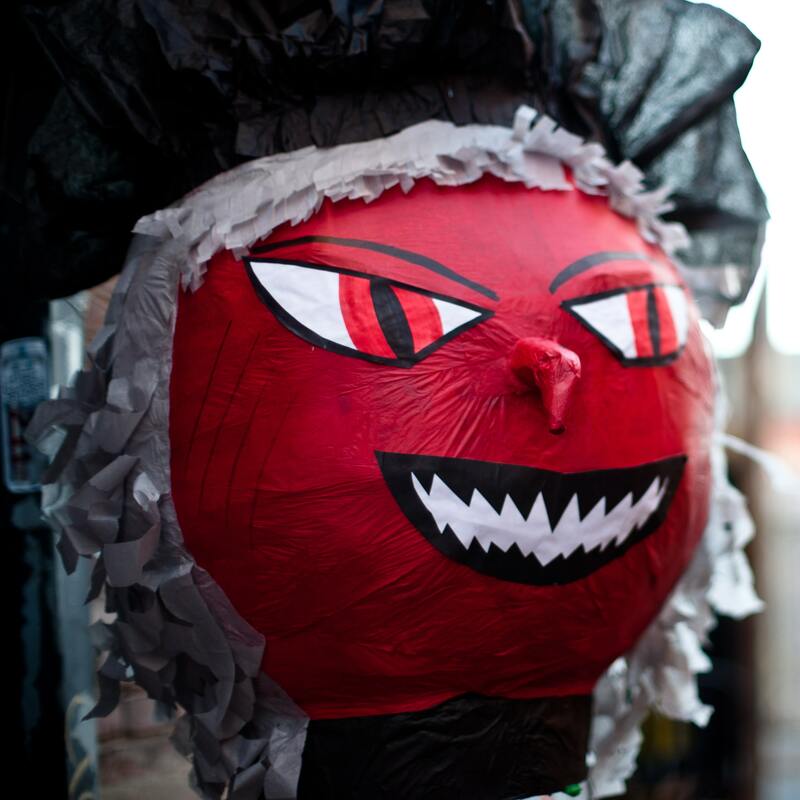 Have some fun this year and add more than the occasional cobweb. Try your hand at a few of these affordable decorations! Carving a Jack-o’-lantern is a messy and involving process. A fun alternative is supplying your team with paints and mini pumpkins of their own to customize a nifty desk accessory! There’s a ton of stencils on the internet for making your own Halloween hanging cutouts, from spiders, to ghosts, and even witch hats! Just download, cut, and tie around the office. There’s already snacks lying around right? May as well use them and make or buy a festive piñata for your employees to crack about for the treats inside! Every year that really cool office you follow on Instagram gets a ton of likes because of their costume contest, and there’s nothing stopping you and your team from joining in on the fun! Sometimes you have to let your office dress up as monsters to let them feel more like a person! Make sure to pick up some nifty headbands for those who forget or want to join in on the action without deviating from their usual wardrobe. Let people wear their favourite band t-shirt and ask them to do their best impression! Note: Keeping things appropriate is always a worry, but a disclaimer (like this one) is usually enough to deter those especially ‘brave’ souls. Overtly lude or insensitive outfits are never funny, and everyone deserves the right to feel involved without insult. What is Halloween without some extra tasty treats? 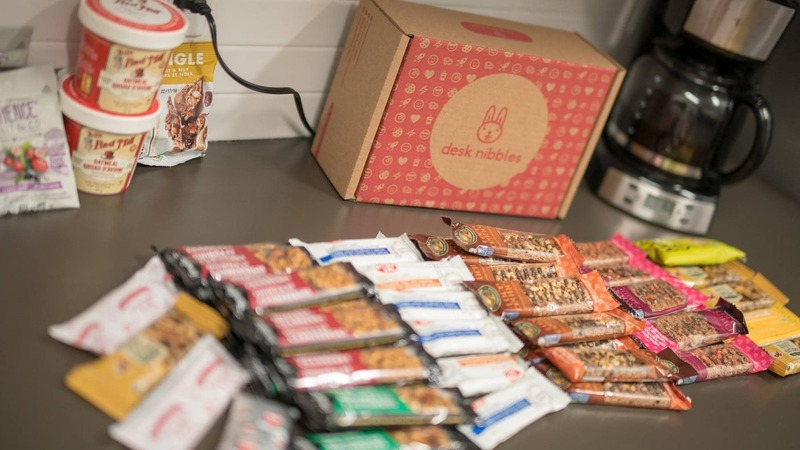 A coordinated snacking program means your office can stay charged throughout the day! Try swapping chocolate with granola bars! Or sugary sweets with delicious dried fruit? Kick the soda can habit with flavoured water or fresh, healthy juice! If you want to celebrate the festivities but are worried about too much junk food affecting your employees work ethic, check out our blog post on substituting healthy alternatives that actually taste amazing! Depending on your type of workplace, you may not have time for overly interactive games like bobbing for apples, but these are simple activities that everyone can try! This is an easy to set up activity that takes little effort for a great reward! Maybe think about sharing some of that candy, okay? An interesting twist on 'Pin the Tail on the Donkey' that isn’t quite as morbid as it sounds. Cut out a paper Headless Man and a Pumpkin, then try to pin the Pumpkin on their neck while blindfolded! Have a prize ready for those who can pin it in the right spot, and the right way up! This one is a favourite! The aim is for players to transfer all the candies in one jar into an empty one the fastest, using only a spoon in their mouth! 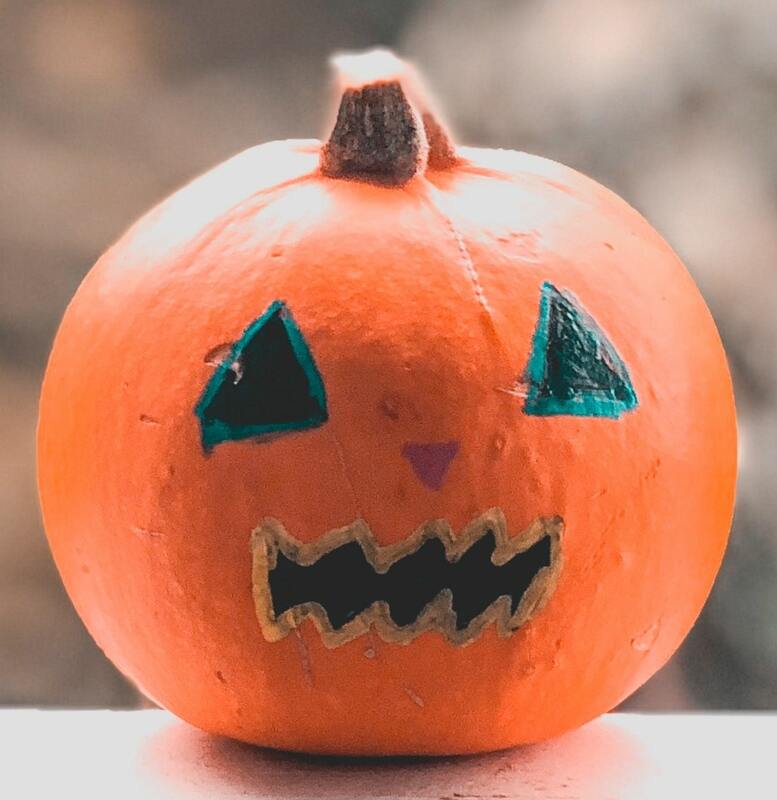 If you are looking to celebrate Halloween in your office the right way, focus on how you can keep your workplace productive and plan activities that won't take employees away from their tasks at hand. 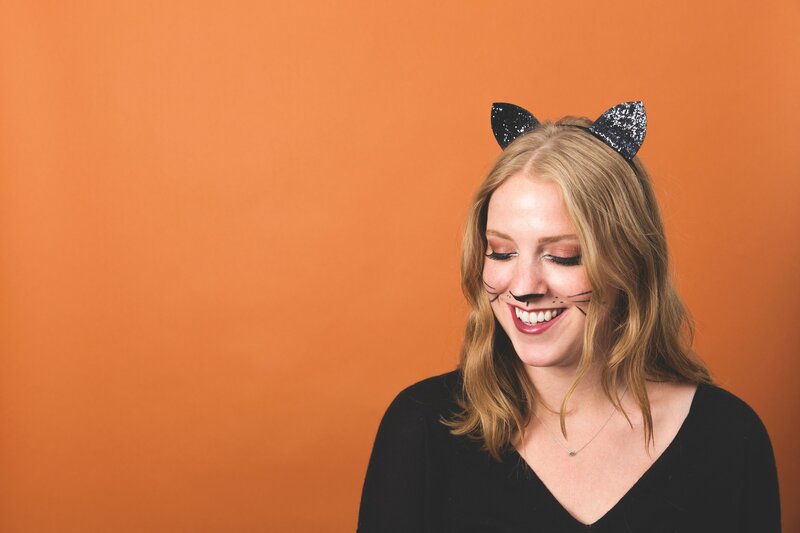 Fast, simple, and affordable, these Halloween ideas are great for boosting office morale and rewarding your team with some free time to enjoy the seasonal celebrations that everyone can appreciate. Since you're here, why not check out our variety of customizable delivery snack boxes to stock your office with healthy snacks? Order soon to get your Halloween holiday treats!